In more demanding situations, the mid-range Dunlite portable generators will give you extra power without blowing the budget. They are especially popular on farms and building sites. 5.7 to 8kVA, single and three phase Heavy Duty Portable Generators. 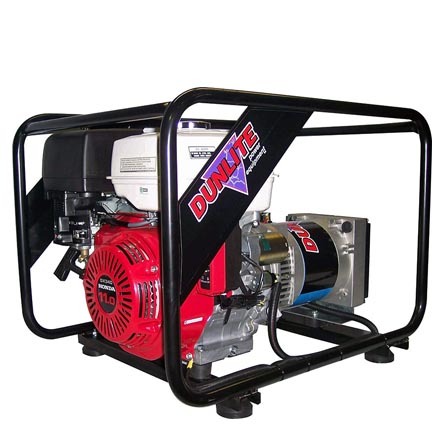 SKU: Dunlite Heavy Duty Portable Generators. Categories: Dunlite, Generators & Cables, Portable Generators. Units at the top end of this range can power a welder, large grinder, cut-off saw or small air conditioner. 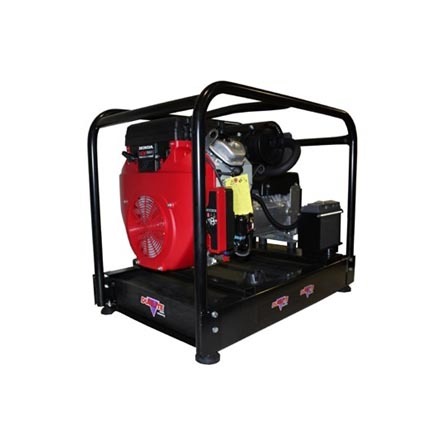 Both recoil and/or electric starts are available with these Honda and Yamaha powered generators. DGUY5S-2 – 5.7 kVA / 4700 Watt, Yamaha powered generator. 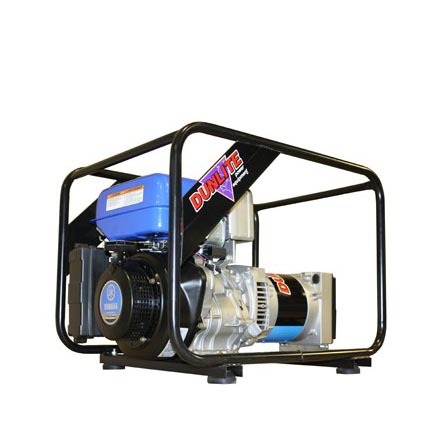 DGUH5S-2 – 5.8 kVA / 4800 Watt, Honda powered generator. DGUH5ES-2 – 5.8 kVA / 4800 Watt, Honda powered generator with electric start. 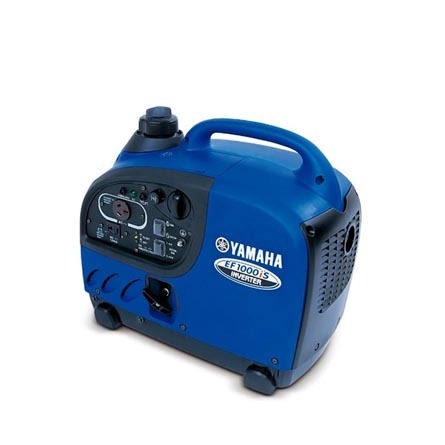 DGUY6S-2 – 6.8 kVA / 5500 Watt, Yamaha powered generator. DGUY6ES-2 – 6.8 kVA / 5500 Watt, Yamaha powered generator with electric start. DGUH6S-2 – 7 kVA / 5600 Watt, Honda powered generator. DGUH6ES-2 – 7 kVA / 5600 Watt, Honda powered generator with electric start. DGUY6.5ES-2 – 7 kVA / 6000 Watt Yamaha powered generator. DGUY7S-2 – 7.7 kVA / 6000 Watt, Yamaha petrol powered generator. DGUH7ES-2 – 8 kVA / 6000 Watt, Honda powered generator with electric start. DGUY6.5/3S-2 – 7 kVA / 6000 Watt, 3-phase Yamaha powered generator. DGUY6.5E/3S-2 – 7 kVA / 6000 Watt, 3-phase Yamaha powered generator with electric start. DGUH6.5/3S-2 – 7 kVA / 6000 Watt, 3-phase Honda powered petrol generator. 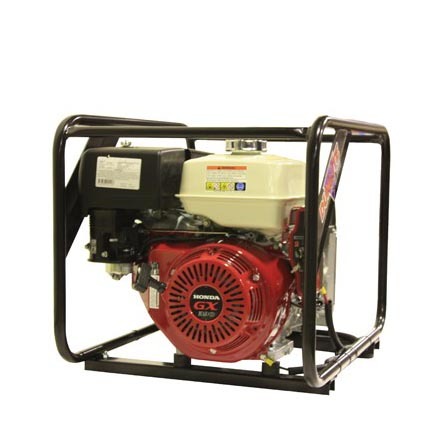 DGUH6.5E/3S-2 – 7 kVA / 6000 Watt, 3-phase Honda powered generator with electric start.